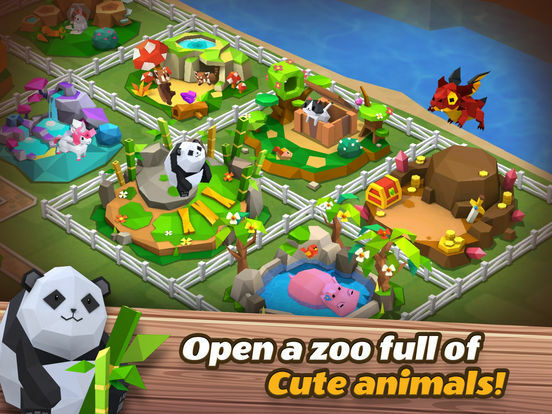 Do you like a town full of cute and cubic characters and animals? 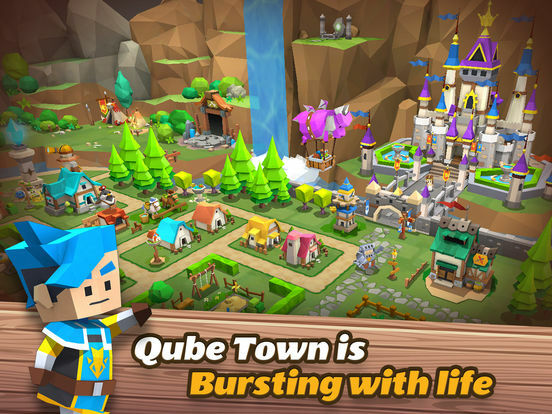 Welcome to QUBETOWN, the best free to play online farming game! 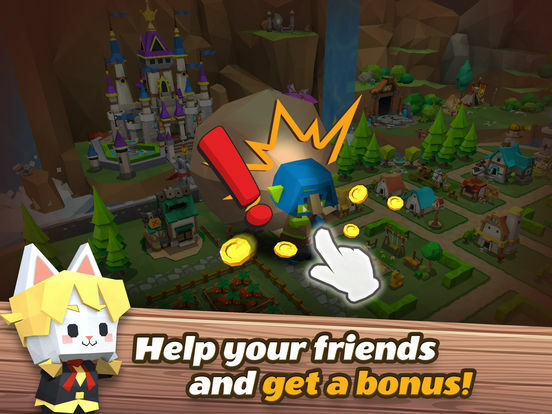 Every day is an exciting adventure in our town! 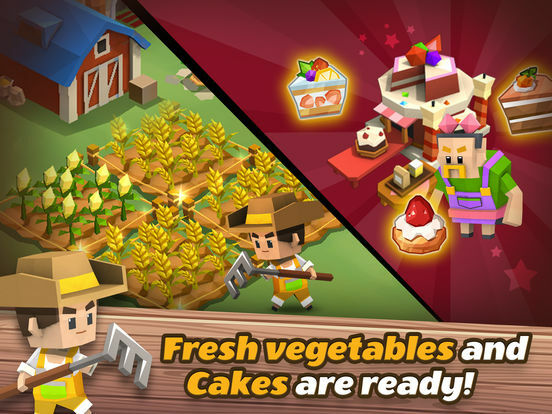 Harvest crops, raise animals, and even explore dungeons to find awesome treasures! 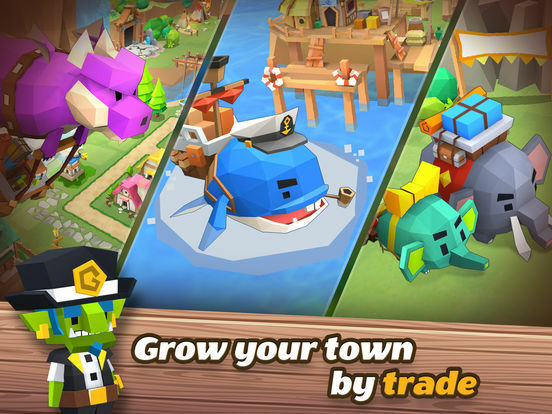 This game is an interesting combination of city building, management, exploration, trade, and customization. This is more than enough to deserve a couple of hours of your time. 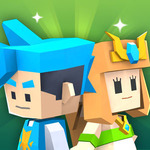 The cut-scene dialogue sometimes falls short, and you could argue that the cuboid visual theme is just a way of selling the game’s graphical simplicity, but overall QubeTown is one of the better casual RPG experiences on mobile.